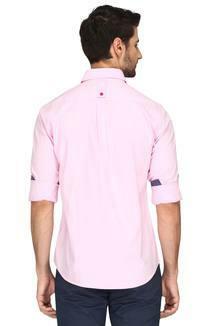 Stay in sync with the current trends by wearing this shirt presented to you by True Blue. It features a slim collar that makes it classy, while the solid pattern along with the intricate design makes it all the more appealing. 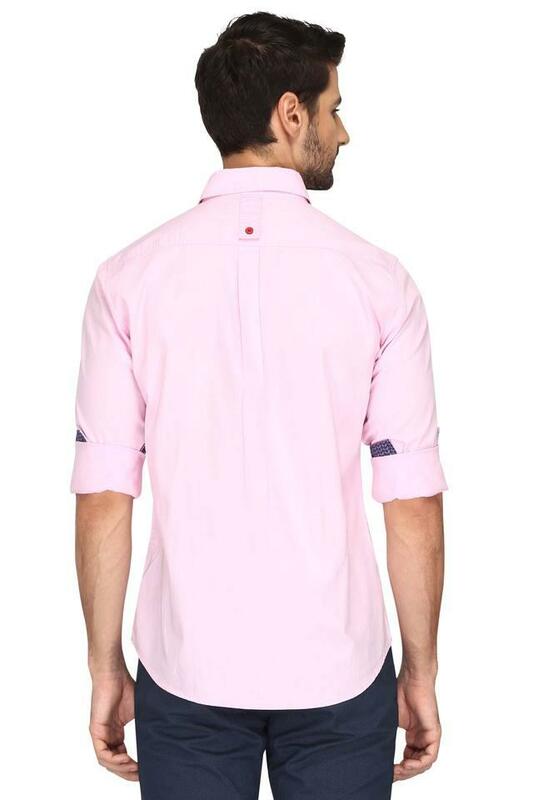 Above all, it has a full button placket at the front that makes it convenient to wear. 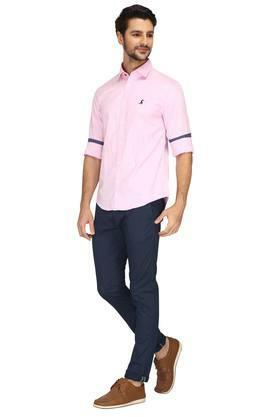 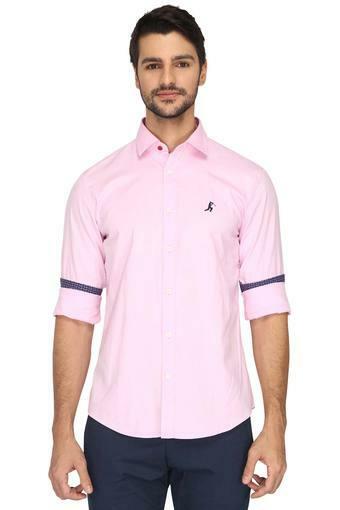 Complete your casual look by wearing this shirt with a pair of chinos and lace up shoes. 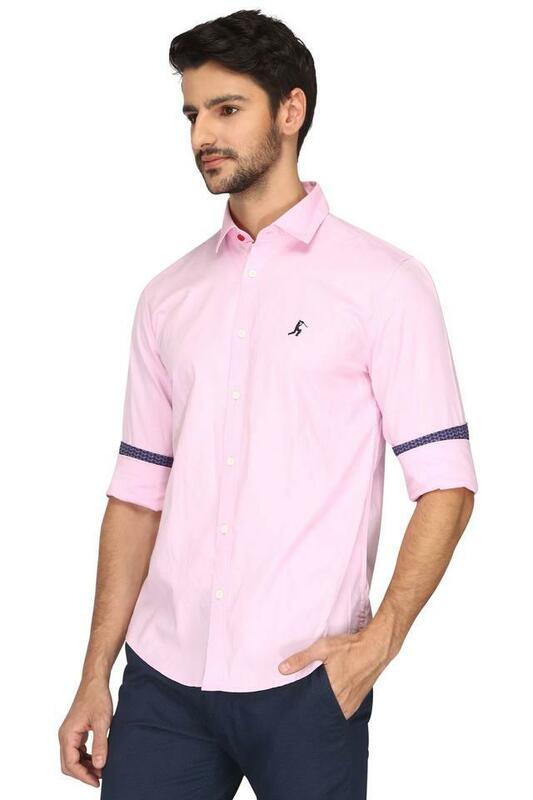 It has been crafted from a good quality fabric, which will provide you with utmost comfort.